State Farm Insurance has been granted a waiver to conduct operations over people and beyond the pilot's visual line of sight, an approval that builds on previous limited-duration waivers. 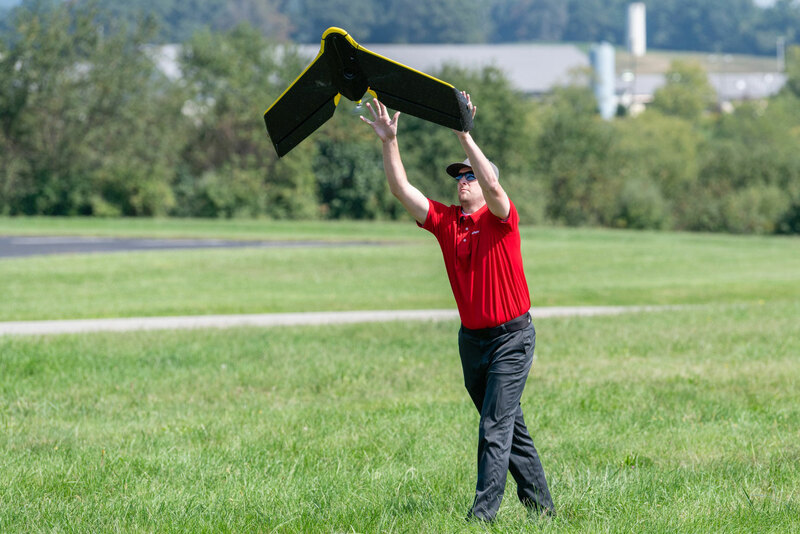 Test flights used the senseFly eBee Classic fixed-wing drone for longer distance damage-assessment missions. State Farm used the data from these flights to conduct OOP and BVLOS flights in states affected by hurricanes Florence and Michael last year. Data from those flights was in turn used to obtain the national waiver.